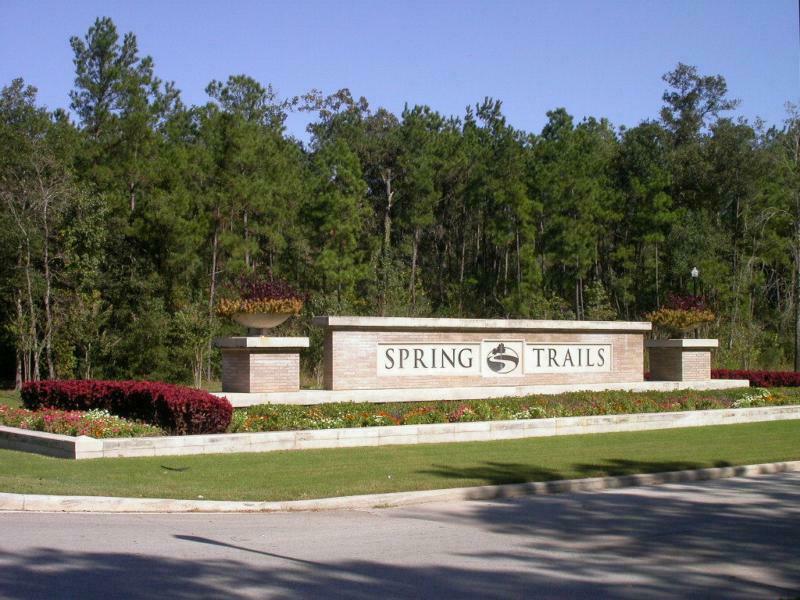 Land Clearing in Spring Texas l Dirtwirx Inc.
As the perfect, picturesque setting for your dream home, there’s no better place to settle down than Spring, TX. The area offers open tracts of land, areas thick with old cypress trees, and land that is a pleasant mix of pasture and scattered trees. Now that you’ve found the best place to build a custom home, it’s time to hand-pick your team. With a fleet of specialized equipment and experienced and professional team members focused on delivering high-quality work to our customers’ satisfaction, Dirtwirx is an obvious choice for your land clearing needs. We can do more than clear the land in preparation for building. We can also set the proper grade of the land so that you’ll never have to worry about pools of water in your yard—with the proper slope, rain water will wash away from your house and to designated trenches. On the other hand, if you’d enjoy having either a retention or detention pond on your property, we can do that too. We also provide tree removal, stump grinding, root raking and hydro-axing services. We can put down your brand-new driveway, install culverts if needed, dig trenches for utilities, and perform general site clean-up. And as if our range of services and glowing testimonials weren’t reason enough to give us a call, we also offer our clients a net 30 payment option and line-item estimates. There’s no reason to wait; talk to us today. Check out our projects in Spring area.